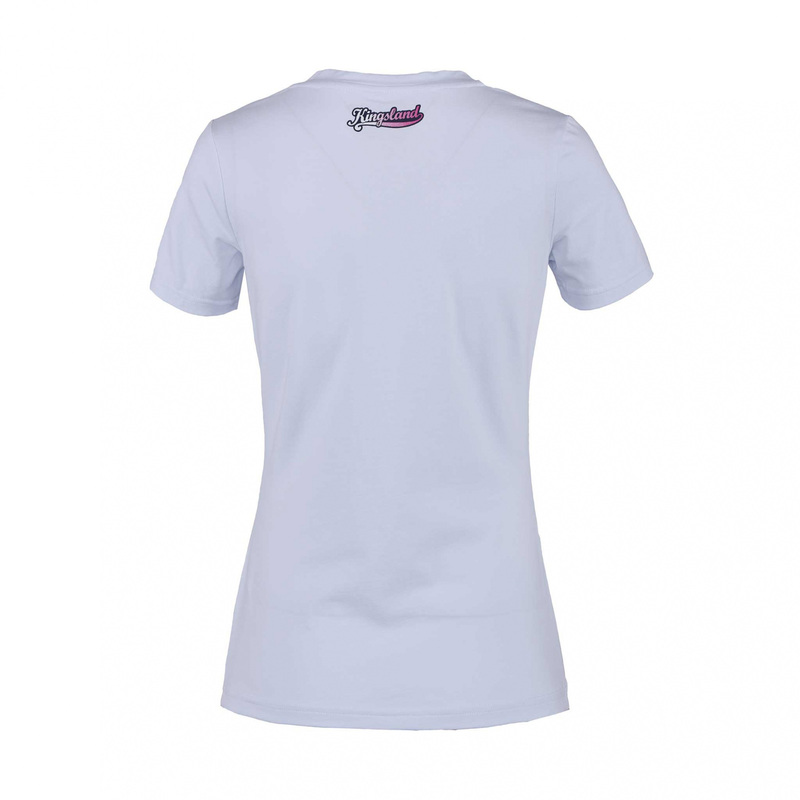 Eye-catching T-Shirt with V-neck. It is made of the highest quality cotton jersey that is breathable and comfortable. 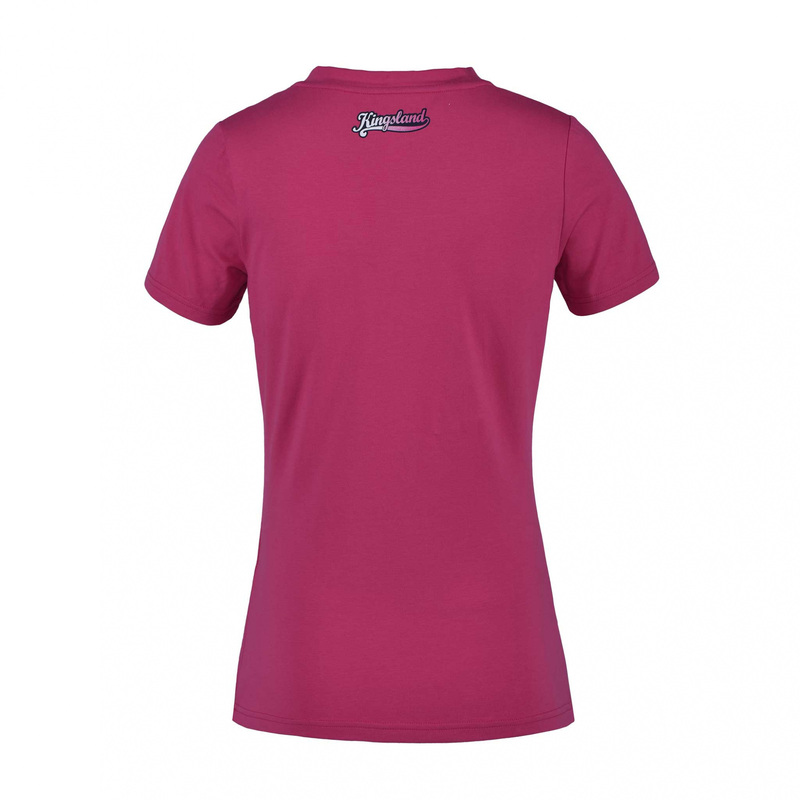 Its cut with highlighted waist nicely fits the body. 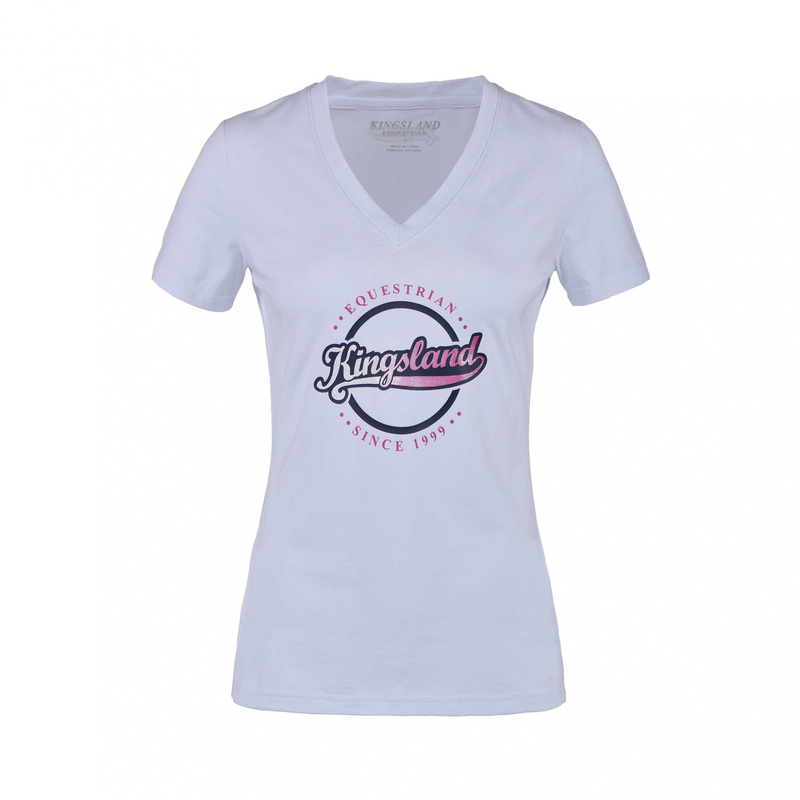 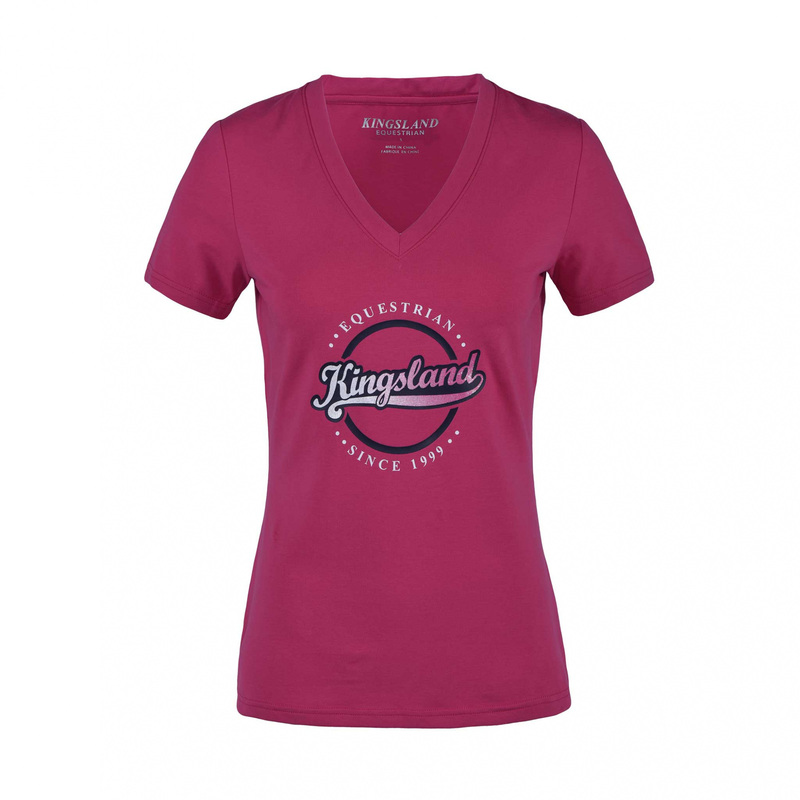 This T-Shirt is decorated with an overprint with Kingsland's inscription.